The ‘City of Lakes’ is a delight for shopping enthusiasts coming over from around the world. The local markets here have an alluring atmosphere and as soon as you enter a market, there’s absolutely nothing you would not want to buy. 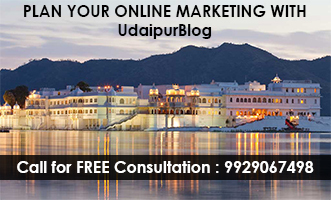 Udaipur is full of boutiques, shopping malls, and almost everything is available at a stone’s throw but the real charm lies in its dazzling local markets with beguiling handicraft items, ethnic jewelry, and authentic leather products. With a little bargaining acumen, and proper knowledge you could tick off each and every item from your shopping list and that too without burning a hole in your pocket. You cannot just deny the fact that shopping in these markets is a lot more fun and lighter on the pocket than actually paying retail for similar items in big shopping malls and designer shops. A must visit place for tourists and the hub of shopping for every Udaipurite, this lively market is swarming with customers from all over the world to buy famous handicraft items, silver jewelry, bandhani print outfits, souvenirs made with brass, marble, etc. You can also find a lot of shops to buy Rajasthani traditional footwear like Mojris, Jootis, and other leather products at very cheap rates. The best traditional gold jewelry, silverware, copperware, and clothing materials can be found here. You just name anything and it’s here. There are a number of shops here selling precious stones, antique items, and so on. You might have to go to a few shops before you find your desired item but it is going to be worth it. Don’t worry about the heat though, there are many street-side shops selling fresh fruit juices, buttermilk (lassi), and other fried items as well. Munch on the go! 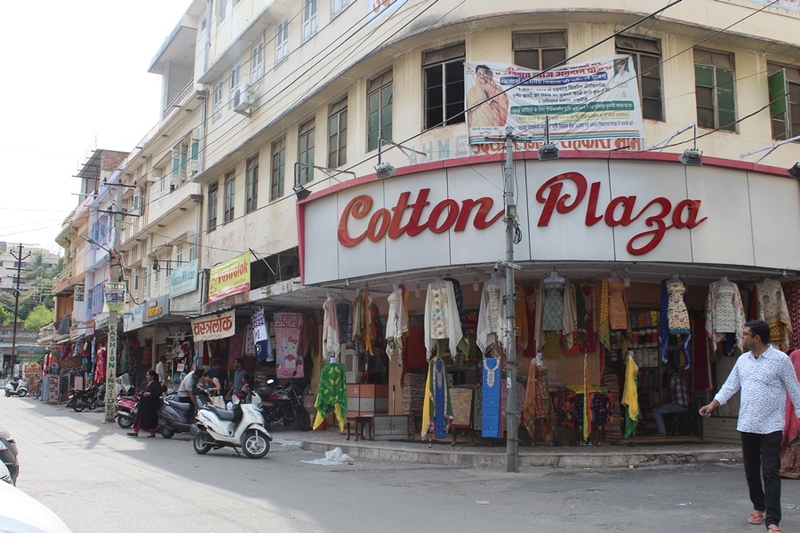 Move a bit farther away from Bada Bazaar and you will enter the Sindhi Market having all sorts of clothes for kids, men, and women on offer. 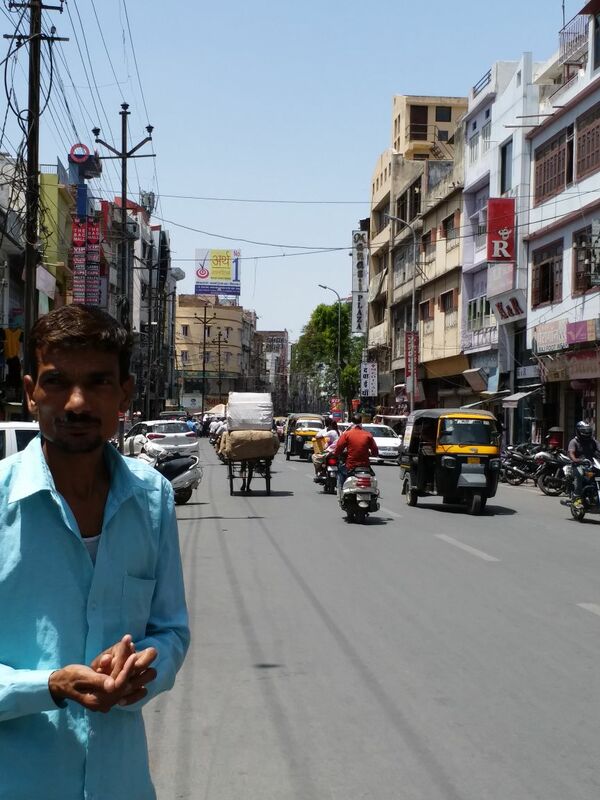 Sindhi Bazaar is thriving during the daytime and way too crowded to explore with a car. Use of a two-wheeler is recommended and with proper bargaining, you can take a dozen shopping bags home. This shopping market is hugely famous for bangles, artificial jewelry, cosmetic products, and items of personal decor. 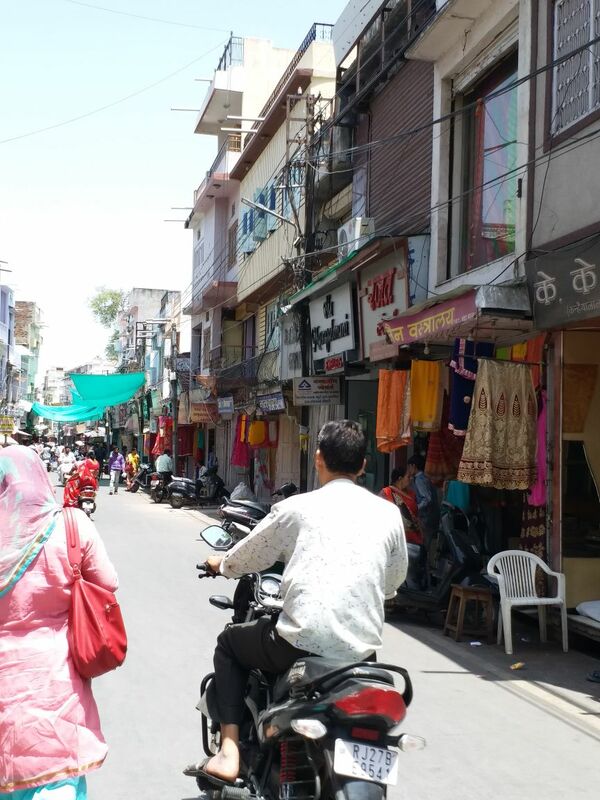 Lakhara Chowk has a number of shops in narrow lanes of the walled city area and sometimes even the use of a two-wheeler gets cumbersome. Walking through these jolly markets should be the choice. Also, if you want bangles to go with a sari or any other outfit, bring the outfit with you so that the seller can match and suggest accordingly. The name speaks for itself here! 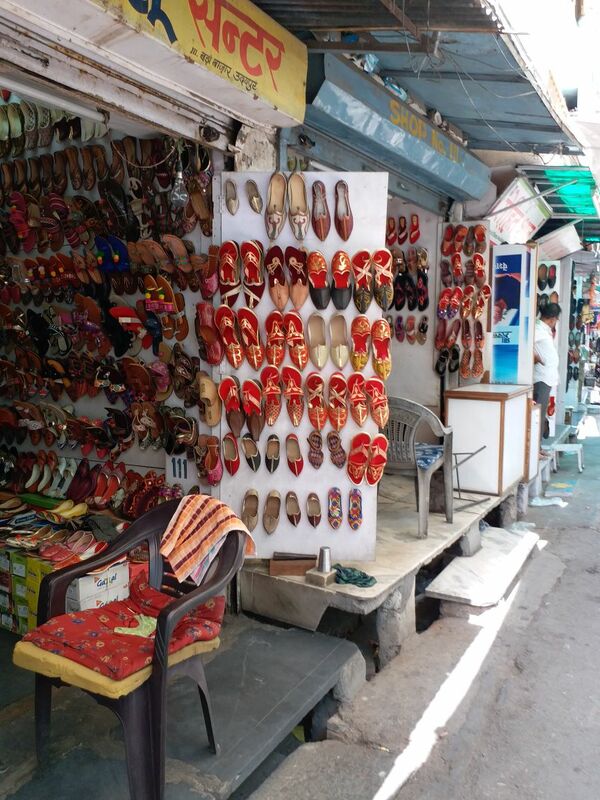 This market is chiefly popular for traditional Rajasthani and leather footwear. This place is never short on varieties to offer. Shopkeepers sell locally produced sports shoes, formal shoes, and so on at very cheap rates. 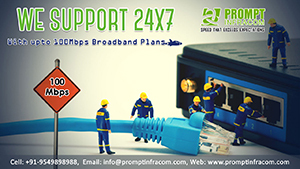 These are often quite durable and made with good quality materials. Also, the bargaining is quite rampant and you can get awesome footwear at very cheap prices. Another dynamic market bustling with people all through the day is Ashwini Market. 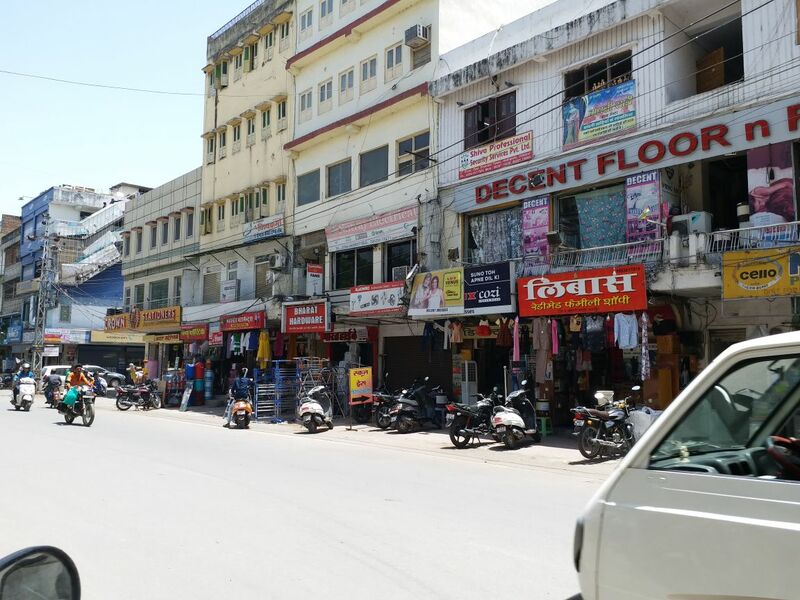 Known for a variety of shops selling attractive home decor items, designer sarees, and electronics, this market is located at a walking distance from Hathipole. 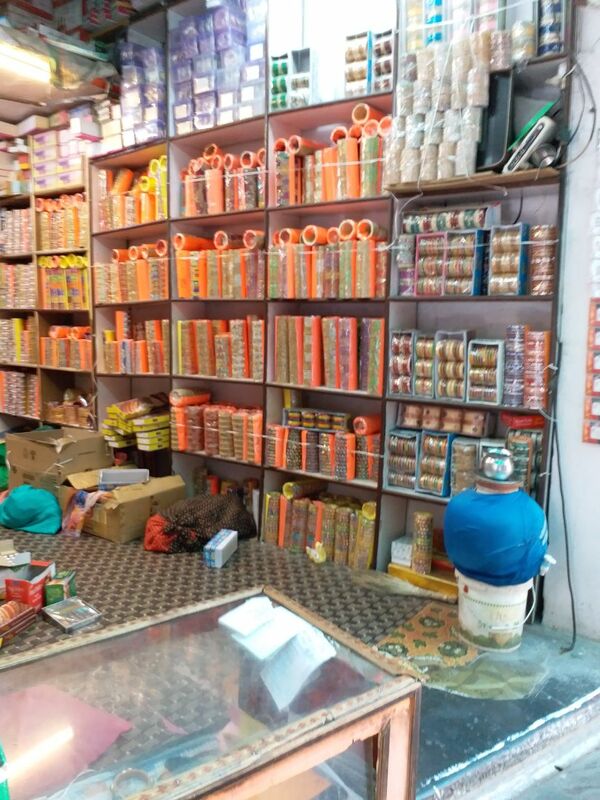 The market is also popular for electrical equipment, sanitary, and hardware shops. 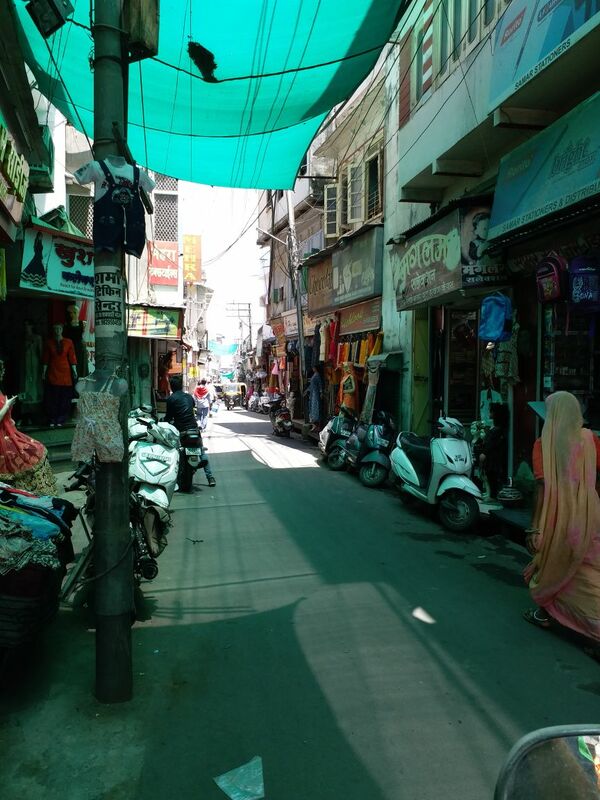 And as you take a walk down the silent and soothing Gulab Bagh road in the evening, don’t forget to visit the beautiful art galleries, boutiques, and jewelry stores here. These shops are perfect for purchasing souvenirs, Rajasthani miniature paintings, leather journals, bags, etc. Bargaining is quite common here. 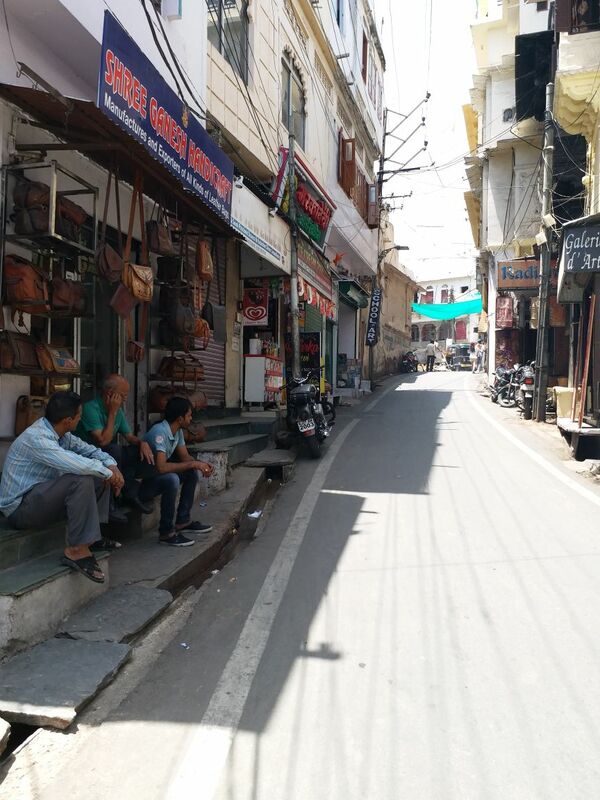 Bapu Bazaar is Udaipur in a nutshell! You can find everything you want in this vivacious market. From antiques to electronics, and clothes to books, there’s pretty much everything in this lane. 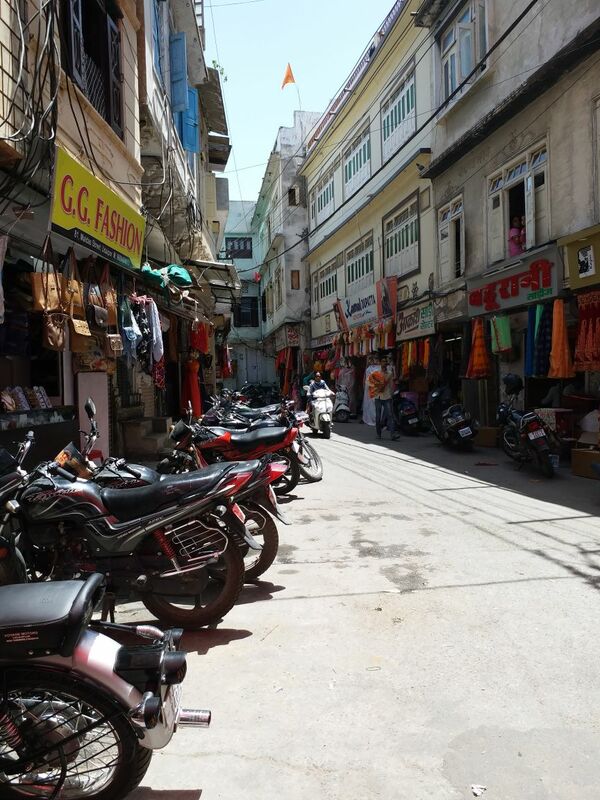 Bapu Bazaar even has some famous street food shops where you can soothe your taste buds while you absorb the surreal sight of life in Udaipur. This is another age-old market in the walled city area. It has a wide range of shops selling women’s clothing, items of personal decor, and cosmetics. Don’t forget to bargain. The best time to visit this market is during the afternoon. Needless to say, grab your list and get ready to shop till you drop! These places will leave you breathless and in awe, for sure. We hope you have a pleasant shopping experience. Do share with us your recommendations and suggestions, if any, in the comments below! I’d love to hear your shopping tales. Next articleउदयपुर के मशहूर पान वाले !